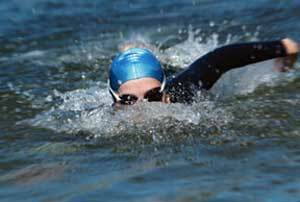 strengthMuscle strength and power that takes place in Open Water, that is, helps you develop both brute force compared with other physical activities or sports. 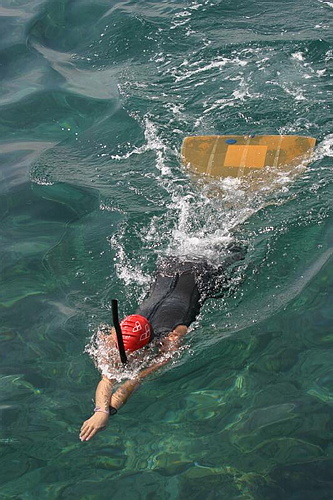 EnduranceCardiovascular endurance constantly providing Open Water practice, that is, how much help you cope ejercitándote long compared to other sports or physical activities. 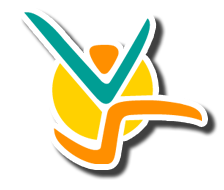 AgilityAbility to move the body as desired quickly and accurately obtained by practicing Open Water, constantly compared to other physical activities or sports. ReflexesAutomatic responsiveness to stimuli is achieved spontaneous Open Water, practice compared to other sport or physical activity. 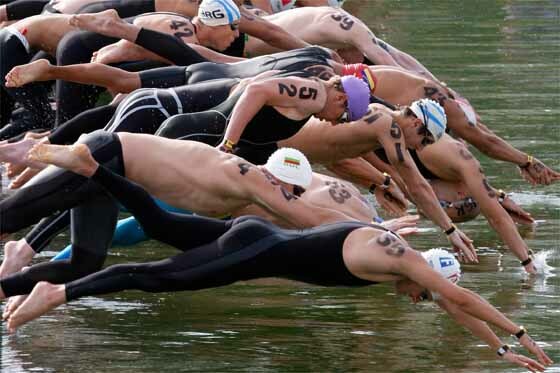 AccuracyHow much will dominate specific body movements to achieve the same result to practice Open Water, compared to other sports or physical activities. BalanceBoth are able to control the body's muscles to prevent the imbalance by making Open Water unlike other sports or physical activities. ConcentrationThe ability to focus mind and senses intention to achieve a specific goal that is acquired by practicing Open Water, compared to other sports or physical activities. ToningStylization of the body and muscle derarrollo pruduct of optimal levels of body fat that comes from Open Water, compared to other sports. Calorie BurningThat many calories are burned while practicing Open Water, when compared to other sports or physical activities. 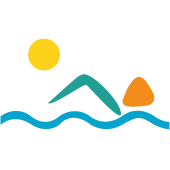 The open water swimming is a discipline that consist in swimming in the open places as the sea, lakes or rivers rather than in a pool, involves very different aspects to which a swimmer pool is used. Although strictly speaking, open water swimming was first in pools, this ceased to be attractive for many years by the conditions under which it develops, preferring pools for your convenience. 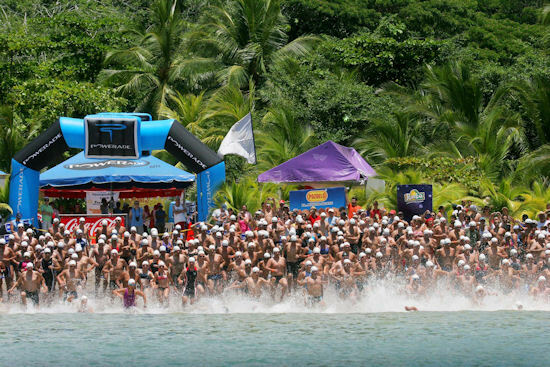 For many years there have been open water events that are unknown to them swimmers, who have recognized this area as part of swimming for the marketing of marathons. Thus, during the early 70's, about 6 or 8 marathons included the professional circuit, highlighting events in Canada (Lagos, San Juan and Magog), United States (Atlantic City), Italy (Capri-Naples), Argentina (Santa Fe, Rosario Coronda River), Egypt (River Nile, the Suez Canal) and then some. Among the Egyptians the art of swimming was one of the most basic aspects of public education and awareness of the therapeutic benefits of water, which was reflected in some hieroglyphics dating from 2500 BC. In ancient Greece and Rome were swam as part of military training, including the ability to swim gave a certain social distinction because when you wanted to call someone uneducated or illiterate, said "can neither swim nor read." 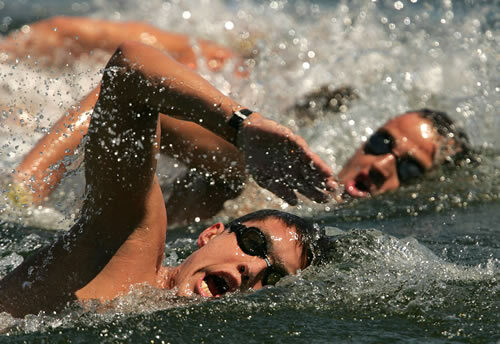 But knowing how to swim as a military tactic is not limited to ancient Greece and Rome, but was held until the current times, it is known that during World War II developed teaching techniques to the fighting troops. All World Championships, FINA Events, Regional Championships and International Competitions shall be conducted in accordance with the General Rules of FINA.